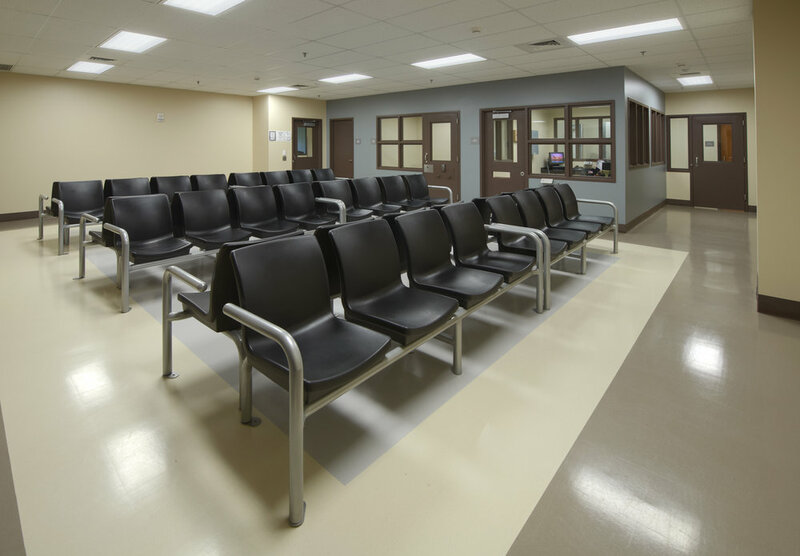 Highland Associates was commissioned by Montgomery County to provide architectural and engineering design services for a 512-bed work release and DUI treatment facility located adjacent to the existing Montgomery County Correctional Facility. 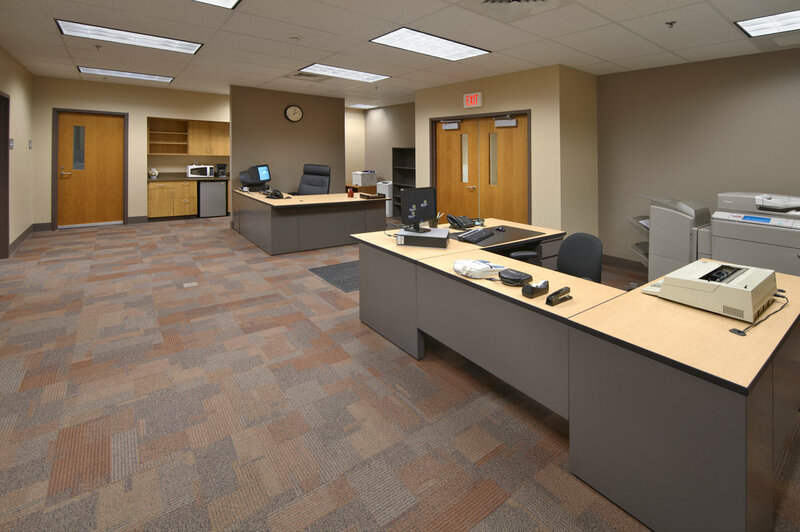 The project includes a 20,000-square foot Adminstrative Support Facility connected to the existing building which includes Administrative Offices, Staff Training, Booking, Judge's Courtroom & Chamber, separate Public/Staff/Resident Entries, Public Lobby, Visitation and Classrooms. 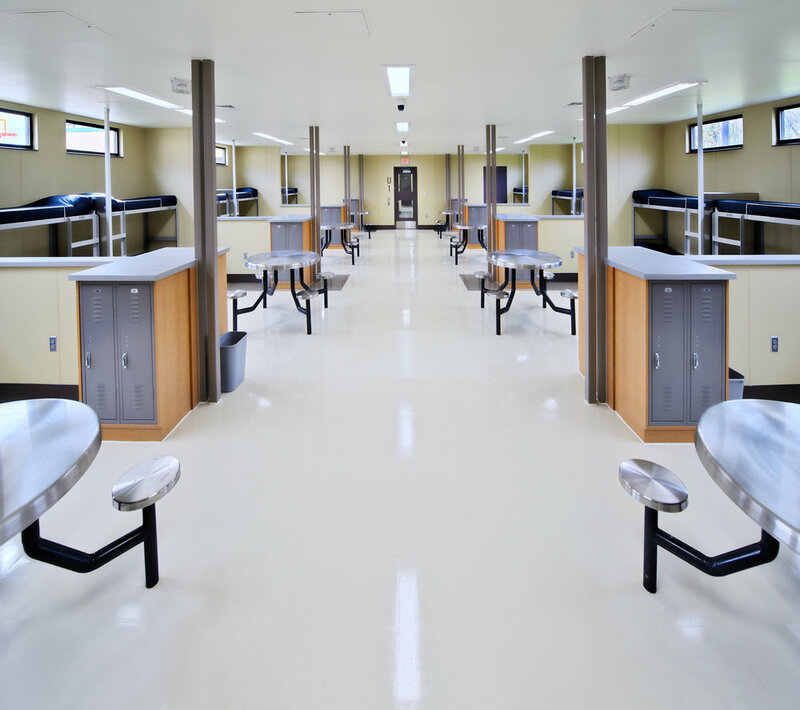 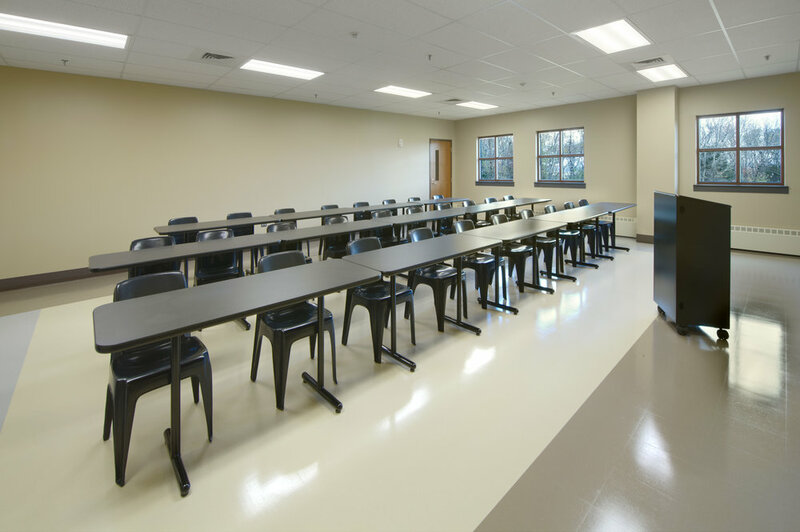 The 512-bed facility is constructed in four pre-manufactured modular units constructed by NRB, Inc. located in Ephrata, PA. Each housing unit includes 128-bed dormitory style sleeping area, shower and restroom facilities, dayroom and consultation areas. 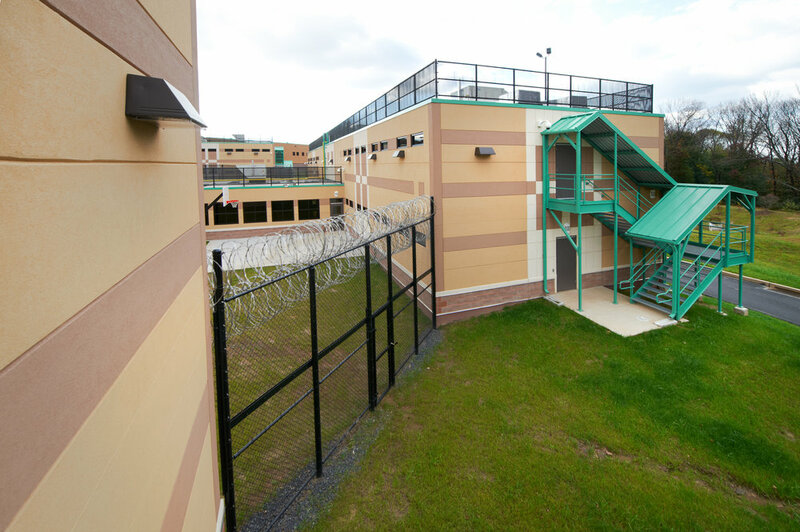 In addition, each housing unit has access to outdoor yards. 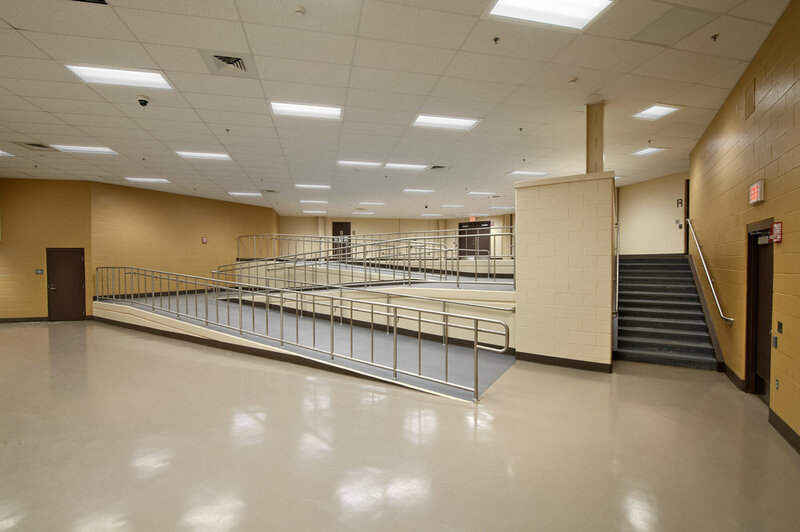 Montgomery County and the entire team involved with this project focused on a cost effective expansion and operation that maximized housing functionality while maintaining public safety. 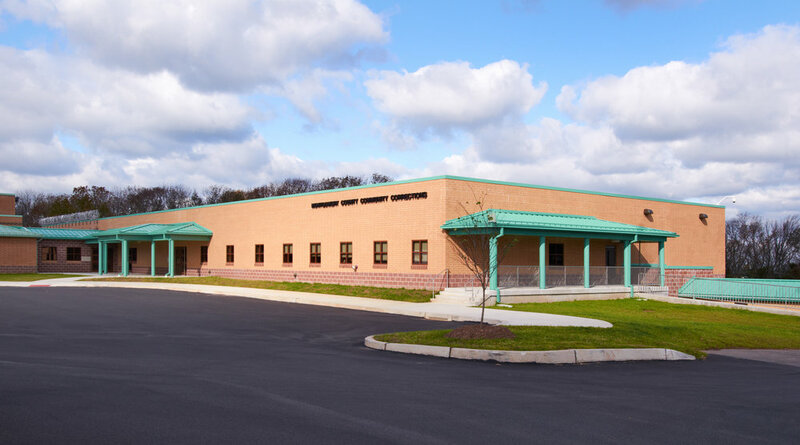 The team included: The Lichtman Associates; Carrol Engineering (Civil); and Architsec (Security Consultant). 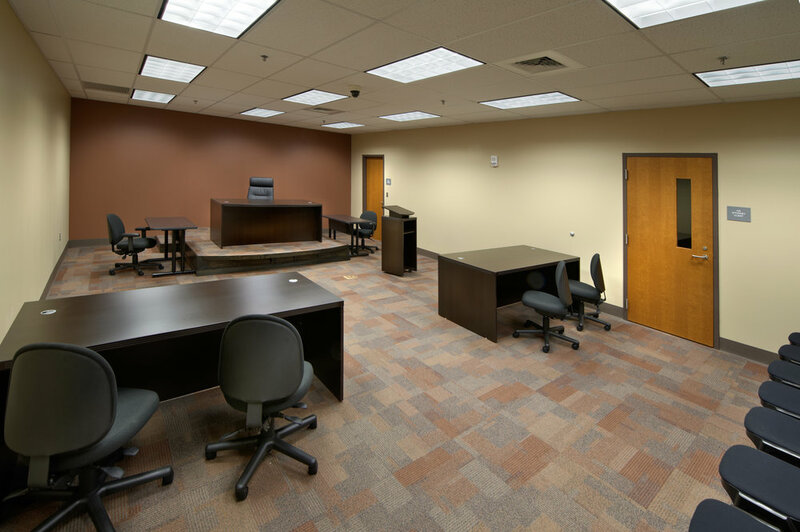 Construction Management was carried out by Joseph Jingoli & Son, Inc. and Czop/Spector.